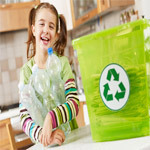 It is vital for everyone to be eco-friendly so that we all could be heathly and be safe from harmful pollution. 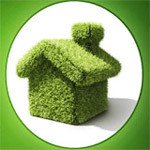 So, eco-friendly houses are some of the steps that we should take it essentially for keeping our houses clean and safe. Water is essential for every living being exist on the earth so, it is our duty to take some nessecery actions in order to minimize the excess use of water resources for our own healthy environment. It is known by each and every individuals that water renders life on our Mother earth so that it is the prime responsibilty for us to reduce full dependence on water resources and give birth to water pollution free nature. 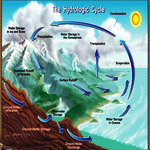 Water cycle is an important process which endures the continuous free flow of our water resources all around the earth and it considers the weather patterns (by sean at dresshead), climatic changes, fall temperature and so on. 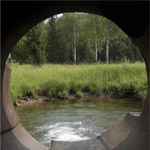 Water pollution is one of the continuous process which goes on in our life and is damaging a lot in our life processes so it is recommended for us to take essential steps to prevent the excessive amount of pollution.